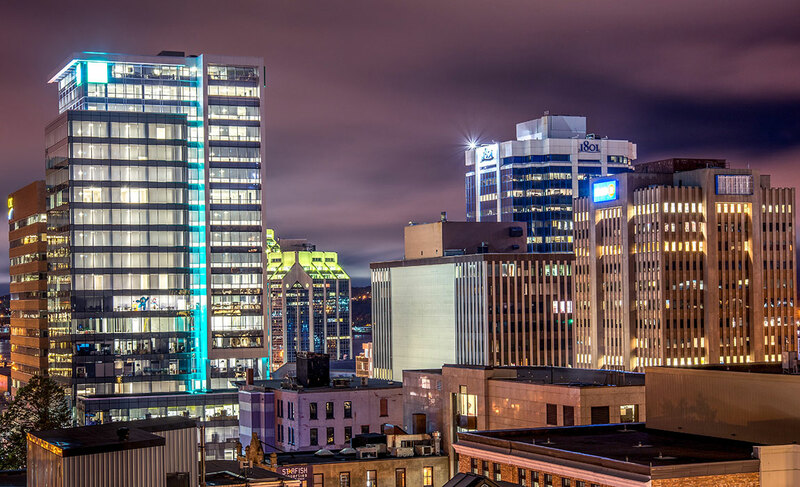 Strategic Investment Fund disclosures - 2019/20 | Nova Scotia Business Inc. The following business development incentives in the form of payroll rebates were announced during the fiscal year of 2019-20. Payroll rebates are disbursed through the Strategic Investment Funds. 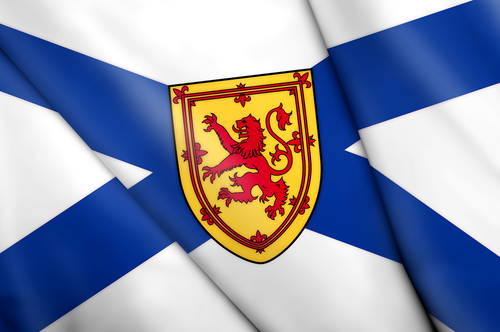 Nova Scotia Business Inc. (NSBI) has approved two business development incentives in the form of payroll rebates for Introhive Services (NS) Inc. and PitchPerfect Software Inc. doing business as Proposify, to expand their operations in Halifax. Introhive's cloud-based software platform analyzes relationships between an organization's employees and customers, colleagues, and friends, including social media, email, electronic calendars and contacts. The software then creates a company-wide view of relationships that helps businesses improve sales and marketing. 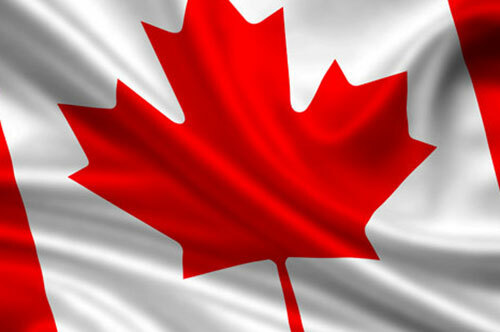 Introhive also has offices in Fredericton, Saint John, Chicago, London, U.K. and Chennai, India. The company has the potential to create up to 66 jobs in business development and events, data analysis and sales under the five-year payroll rebate agreement. Based on the maximum growth forecast of the agreement, NSBI estimates the company could spend $11,460,000 in salaries. It is also estimated that new employees would contribute provincial tax revenues of $1,472,000 through their income and consumption taxes. As a result, the company would earn a rebate up to $691,800 over five years. Introhive Services (NS) Inc. would be eligible for a smaller rebate if it creates fewer than 66 new jobs. Proposify is an online business proposal company that streamlines the process of creating, sending, and closing proposals, quotes, contracts and other sales documents. 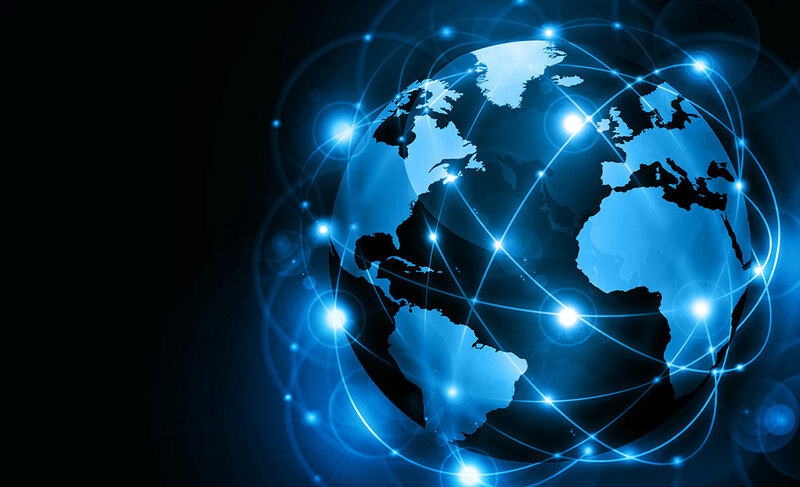 The company exports its software service to almost 8,000 clients outside Nova Scotia. Proposify has the potential to create up to 58 jobs under the five-year payroll rebate agreement. Based on the maximum growth forecast of the agreement, NSBI estimates the company could spend $16,320,000 in salaries. It is also estimated the new employees would contribute provincial tax revenues of $1,896,000 through their income and consumption taxes. As a result, the company would earn a rebate up to $1,057,400 over five years. Proposify would be eligible for a smaller rebate if it creates fewer than 58 new jobs.